This entry was posted on June 25, 2017, in Uncategorized and tagged IFTTT, Instagram. This entry was posted on June 17, 2017, in Uncategorized and tagged IFTTT, Instagram. This entry was posted on June 12, 2017, in Uncategorized and tagged IFTTT, Instagram. This entry was posted on May 28, 2017, in Uncategorized and tagged IFTTT, Instagram. 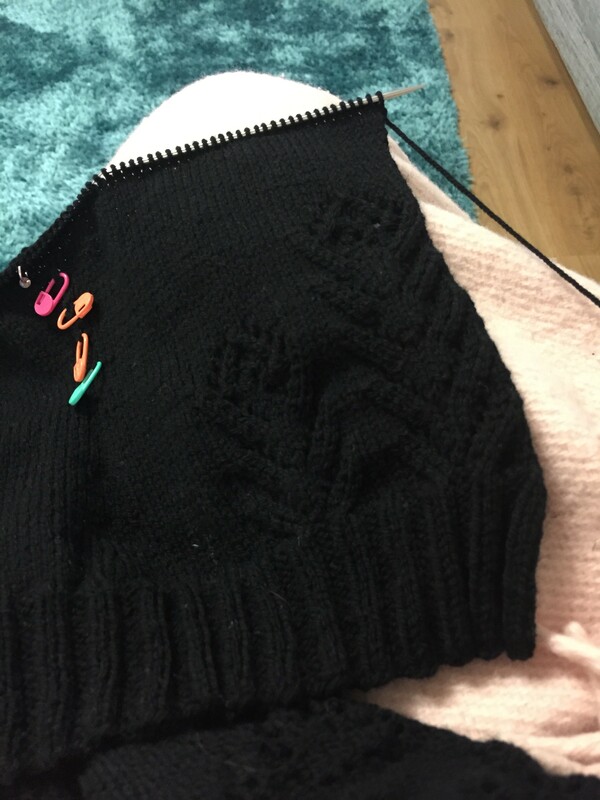 So I finished my Soay. I have, of course, been very slack in blogging about it. Here’s two in progress pictures I took. Here it is, just past the lace patterning. And the sleeve cap. How perfect is that short row sleeve cap? Seriously, I LOVE it. But now Soay is blocking, then just buttons and she’s done. So, what next? Two years ago. Hang on, maybe three. Holy crap, I just checked Ravelry, and it was four years ago. Four years, jeebus. 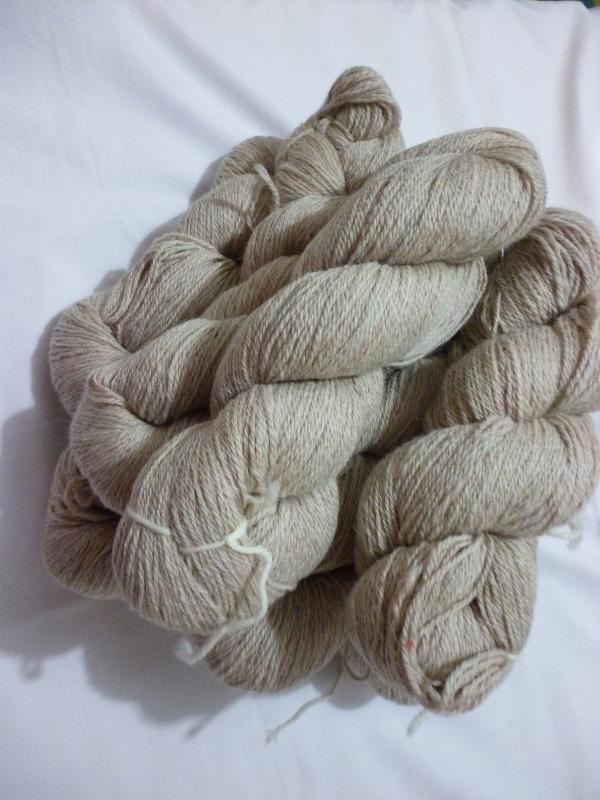 Anyway, four years ago we went to Bendigo Wool Show and I picked up a kilo of Pear Tree Yarns Shades of Alpaca 8 ply. Divine, natural shade with a hint of pink. Scrummy. It’s been sitting patiently in the stash, waiting for it’s moment. And I got thinking about Bendigo this year and decided I needed a new cardi to wear. At approximately the same time, I saw Schnee pop up on Ravelry. Then, earlier this week, Alegrya retweeted something which popped up in my timeline. 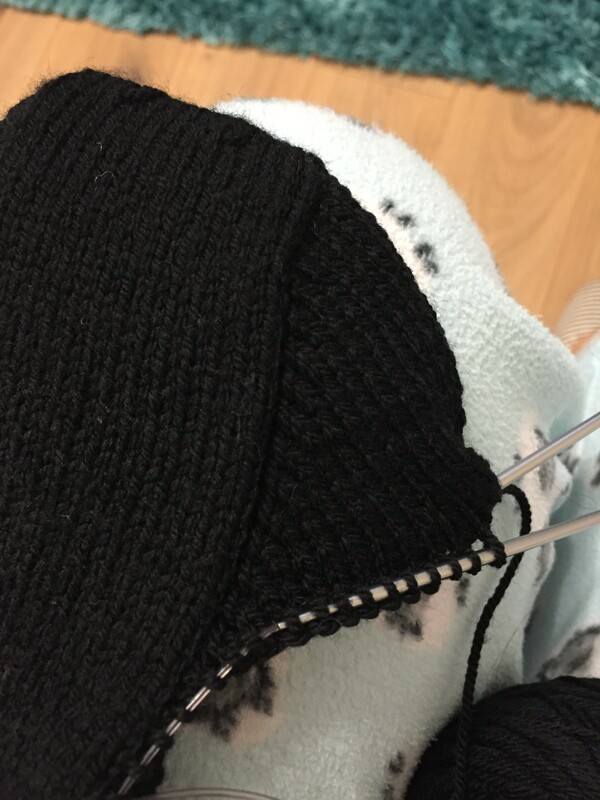 MissRedPen is hosting an Aussie Cardi KAL! More details here at MissRedPen’s blog. How perfect is that? 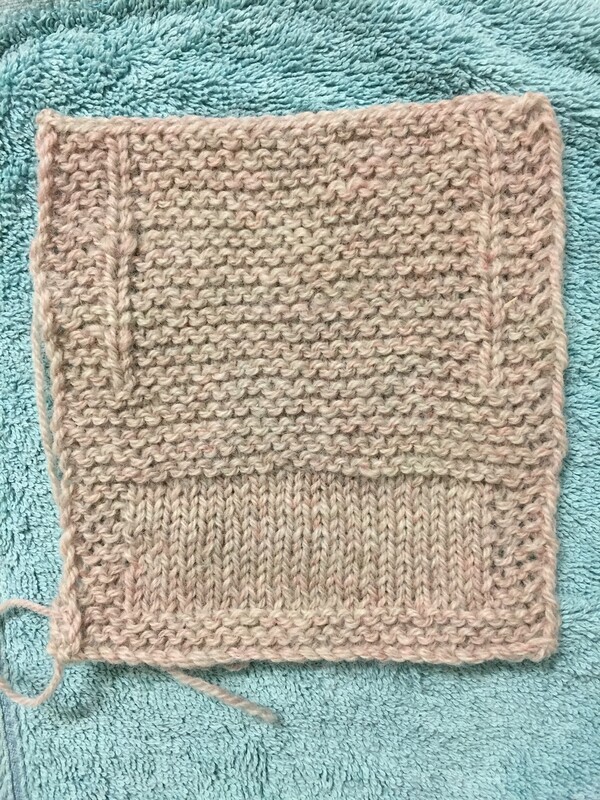 If I start on Friday, and can finish it by the end of June, it’ll be ready just in time for the Bendigo Sheep and Wool Show in July. 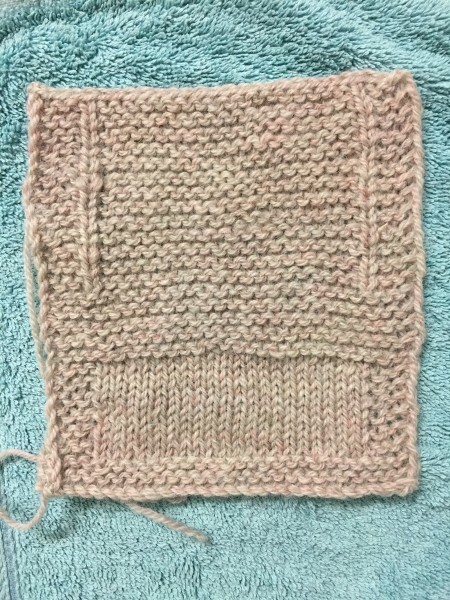 I may have cheated just a little, and swatched already.